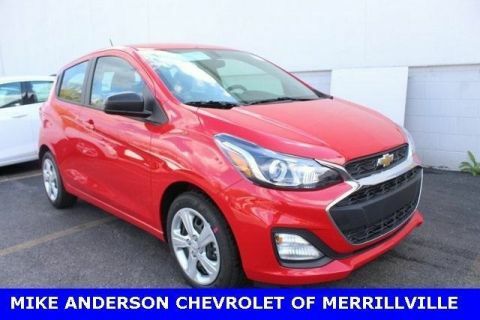 Are you looking for a new Chevrolet car, truck, or SUV? You’re in the right place! Browse the Mike Anderson Chevrolet of Chicago new vehicle inventory for new 2018 Chevrolet models. 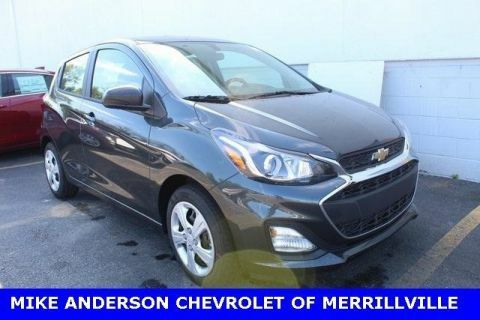 You can also check out the CPO inventory for an alternative option to buying new. 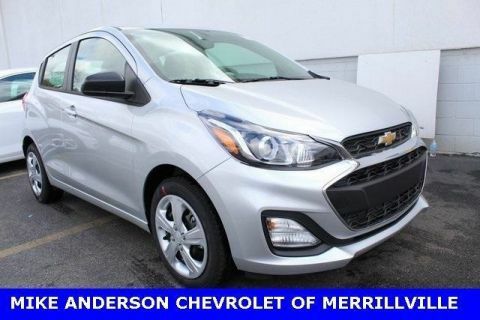 Whether you need a vehicle that provides excellent fuel efficiency or ultimate power, you’ll want to check out our new Chevrolet cars for sale. 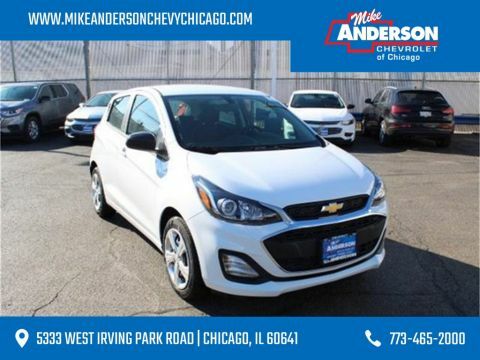 Our selection of vehicles meets a number of needs for drivers in the Chicago area. Families and drivers who need flexibility will love our new Chevrolet SUV and crossover inventory. From seemingly endless cargo space to seating for up to eight passengers, the models in our SUV inventory have everything your busy life requires. 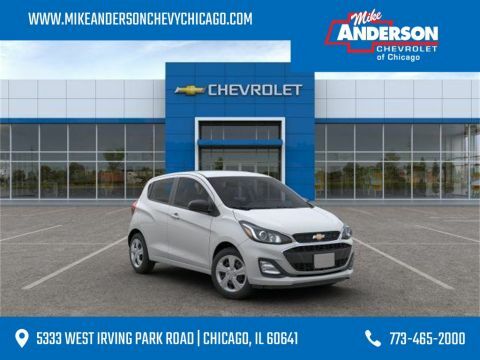 Once you find the vehicle you’re looking for, schedule a test drive at our Chevrolet dealership in Chicago, IL. 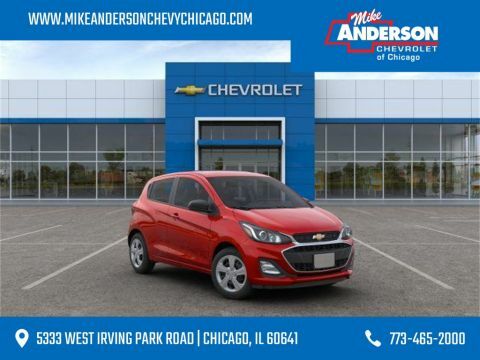 For more information, call our team at (773) 465-2000.